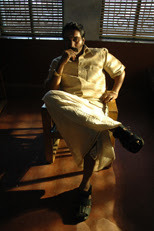 Stills from the Tamil film Thothukudi. A different Rahman. New look. Good Performance. This movie looks Amazing...u are such a wonderful actor! but we miss the old rahman also. To get back into the heart of malayalees u gotta come back as our old rahman, sweet roles not just action and ofcourse without a mustache...!We love u Rahman!!! 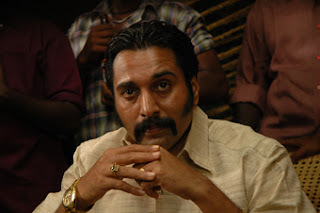 You are such a wonderful actor, we realling miss yo, do act in malayalam regularly get appreciation from the whole languages. Best of luck.